This meeting was chaired by the European Commission (DG Enterprise and Industry). 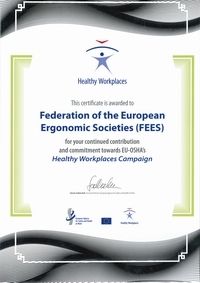 On behalf of the Federation of the European Ergonomics Societies Reinier Hoftijzer attended “EU directive 89/686/EEC “Personal Protective Equipment (PPE)” Working Group (WG)” working Group (WG). The members of this WG are experts of national authorities (member states) and representatives of European standardisation organisations (CEN and Cenelec). Also representatives of branch organisations (ESF and FEES) and testing institutes are member of this WG. As example for this discussion at this meeting concerns personal fall protection. In particular is an anchor device, which is an essential part of the PPE, a part of this PPE or is it a construction part of a building, where this fall protection is used. The European Directive (89/686) and the European standard (EN 795:2012) are not clear in this point. Consequently also in the Member States this is treated different. Most representatives are in favour of a proposal of ESF (European Safety Federation) that anchor device is a part of personal fall protection equipment. In the next meeting of this WG the European Commission will give its opinion on this point. Another important point on the agenda was the revision of the PPE directive 89/686/EEC. The impact assessment report was finished and approved by the European Commission. The new proposal will be published in December 2013 and it will be a regulation on PPE and not a new directive. A regulation has a lot of advantages over a directive for the Member States and the European Commission. The major difference between a regulation and a directive is that the regulation has no transposition time and becomes, after adapting by Council and Parliament, straight away national legislation. So the member states do not have to transpose this European legislation. The proposal for a regulation on PPE will be put forward to the Council and the European Parliament. It will be probably on the agenda of the Greek presidency in the first half of 2014. It will be discussed only at Council level and in this WG there will be no longer discussion about this new legislation. Always a point on the agenda is the intended use of the PPE. 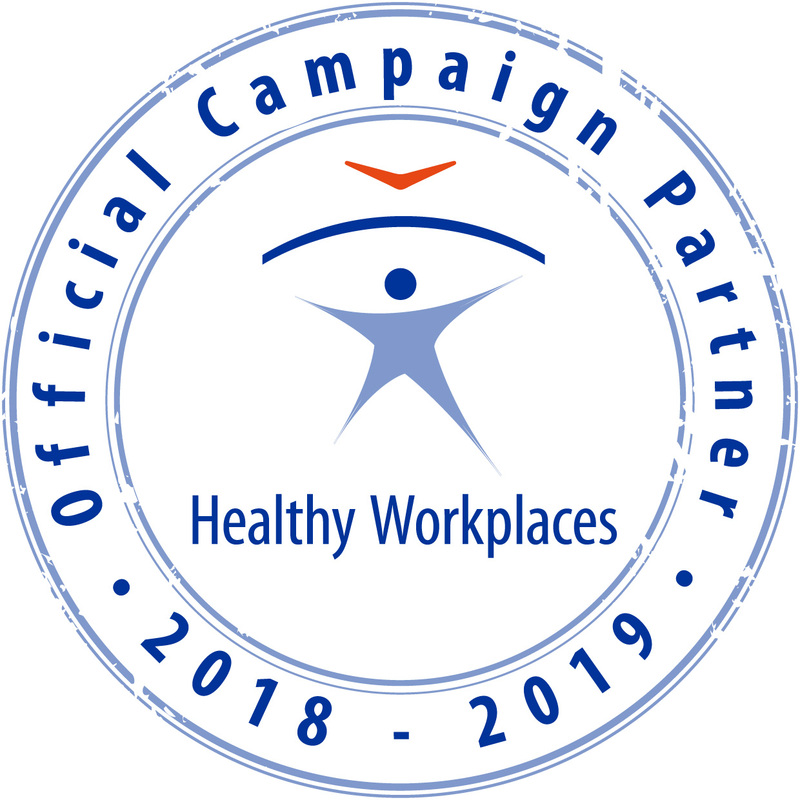 In the past most PPE were for professional use only but the scope over the last years is extended to non-professional use and also private use, like bicycle helmets for children. Also the industry places more and more private and non-professional use PPE’s on the market. It is their responsibility to put CE marked products on the market. But there always will be a discussion if it is PPE or another product that is not under this scope of this WG. The next meeting of this WG in 2014 will probably be on 8th of April and 18th of September.